There are currently no images for Trichomonas Vaginalis 1 Antibody (NB100-62964B). Recognises T. vaginalis strain 1, an anaerobic parasitic protozoan and causative agent of the sexually transmitted disease Trichomoniasis. 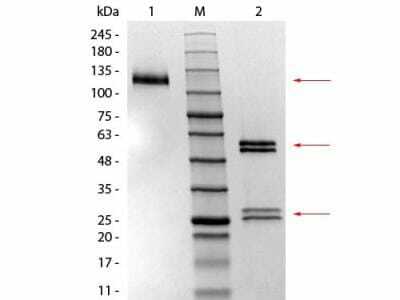 There are no publications for Trichomonas Vaginalis 1 Antibody (NB100-62964B). 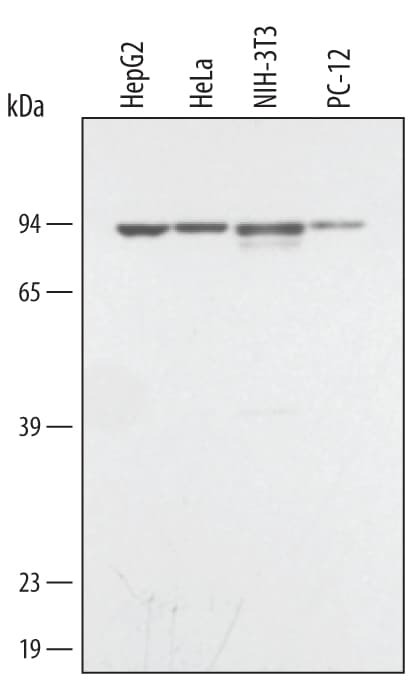 There are no reviews for Trichomonas Vaginalis 1 Antibody (NB100-62964B). By submitting a review you will receive an Amazon e-Gift Card or Novus Product Discount. There are no specific blogs for Trichomonas Vaginalis 1, but you can read our latest blog posts. Be the first to review our Trichomonas Vaginalis 1 Antibody (1306/156) [Biotin] and receive a gift card or discount.